The BIG five live here. Jambo Kenya. Absorb African magic . Feel alive in the outdoors. All inclusive holiday with AFC. 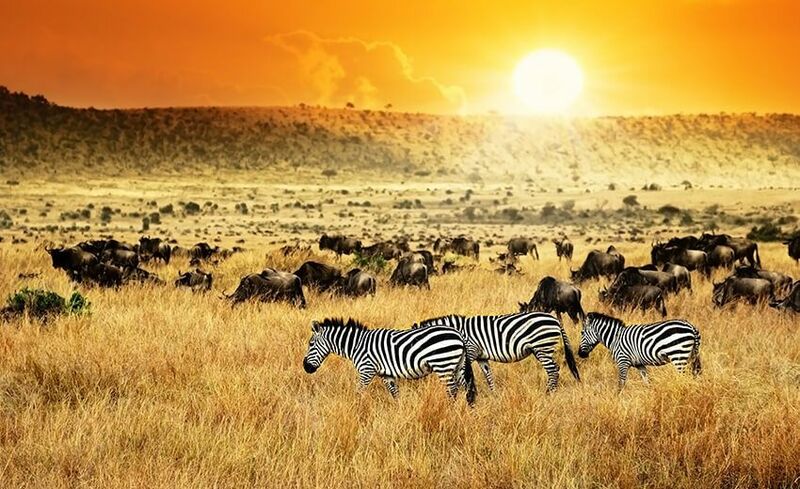 Kenya, the most magical of all the countries on the continent is a place that captivates every visitor. 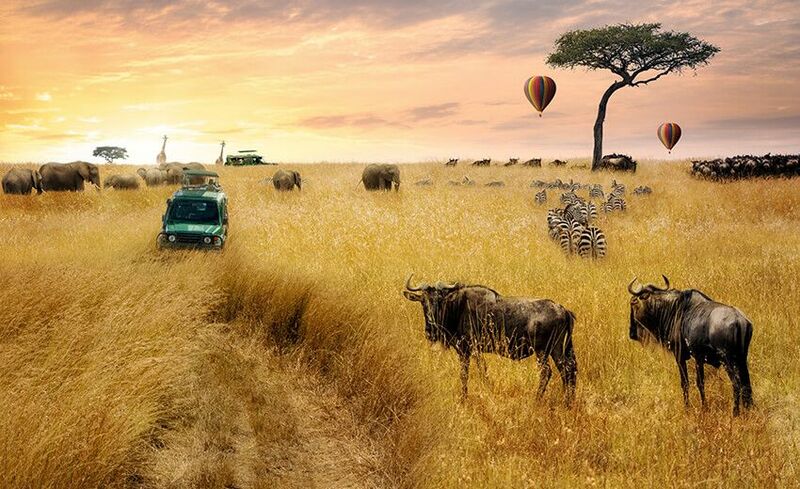 The beautiful savannahs teeming with wildlife, warm and happy people, amazingly fresh food, is a dream come true. Not only it is rich in wildlife, but the intrigue of Kenya reaches back into the origin of mankind. Long stretches of beaches, dense forests and grassy savannahs add to the magic called Kenya. The country has over fifty national parks and hundreds of species of endangered life forms. 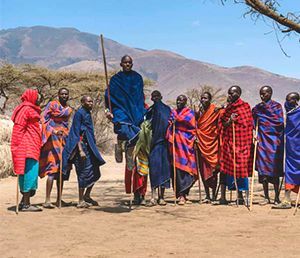 The most famous tribe of Kenya, the Maasai people can be seen here. 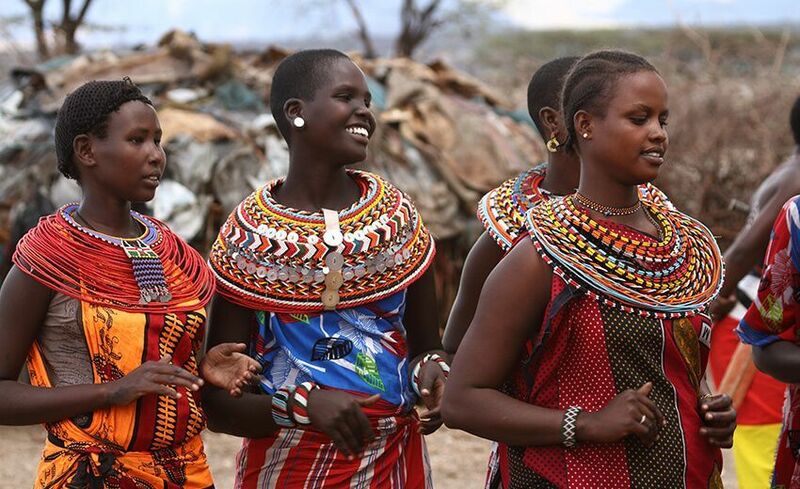 You can experience true outdoor living and learn the way of their life during your visit to the Maasai villages. Watching ramrod straight Maasai warriors spring into the air to the beat of drums is magical. Welcome to the land of mysteries. 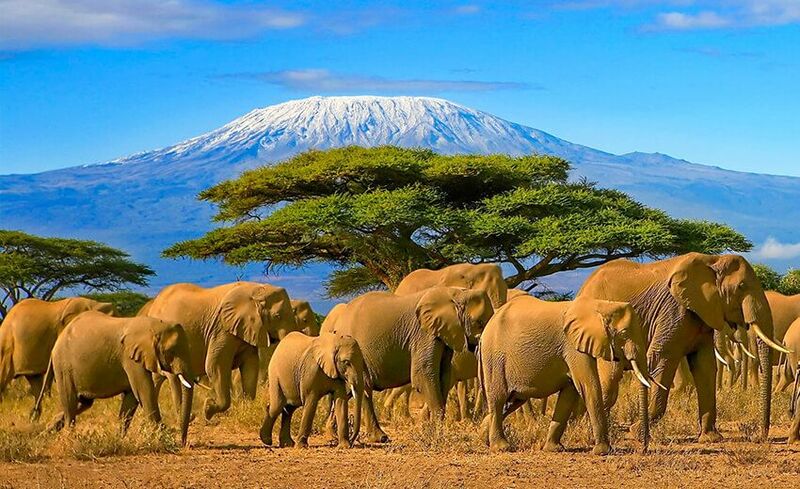 Kenya – the heart of African wildlife. IMPORTANT NOTE- kindly note all highlights are places that are covered in orientation not visits inside the attraction unless specified. Arrive at JKIA airport. 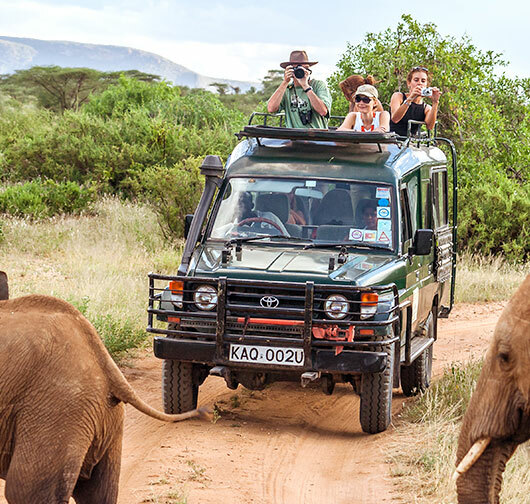 Meet and greet your fellow traveler, say Jambo to your guide and proceed for a city Orientation tour of Nairobi.No sooner than you leave the airport, you will begin to experience the magic of Africa. Be prepared to be shocked into amazement! Transfer to your hotel for dinner. Overnight in Nairobi. Jambo Kenya! Greet the magical Kenyan morning with breakfast at your hotel and get ready to be amazed! Today is going to be a day you will never forget. 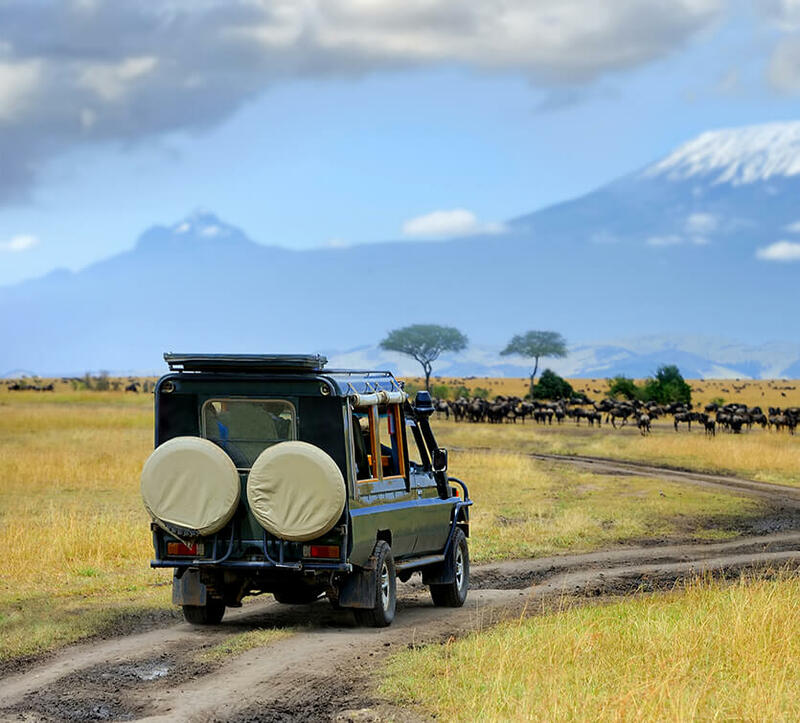 Leave the city of Nairobi and head towards your destination of the day – Maasai Mara, the most popular and oft visited national parks of Kenya. One the way, stop at the Great Rift Valley view point for a photo. Take in the astounding views as you position yourself at the View Point. See the ground extending thousands of kilometers in both directions. This historic landmark stretches over 6000 kilometers across the Middle East and Africa from Jordan to Mozambique and encloses within its fold topological diversity including volcanoes, lakes, scarps, hills, desert landscapes, coral reefs and islets. Break for lunch and then proceed to Maasai Mara. 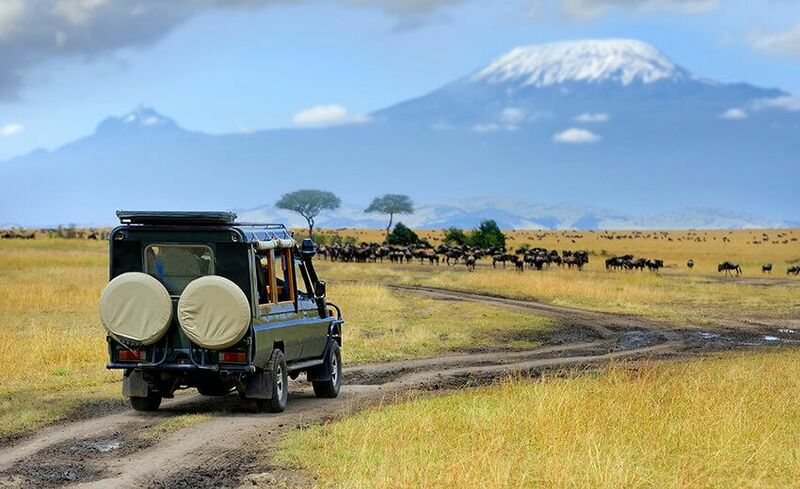 The Maasai Mara is a large national park, so you will drive through grasslands, undulating hills and plains but every kilometer of drive will throw you a magical surprise. Keep your eyes peeled for the huge variety of birds, lizards and animals. Here, it is a blink-and-you- miss situation, especially with the bigger cats, so keep your cameras handy. You will come back learning a lot more about fauna than you have ever done through your text books. Say hello to the fox, hyenas and warthogs – they love to have their pictures taken. Return to your hotel in Maasai Mara for overnight. Good morning. There is nothing quite as heartwarming as waking up inside Maasai Mara with a hot breakfast ready to be enjoyed. Have your fill and get ready for a full day of game drive. Masai Mara is where you really get the feel of being in the real wild. Your game drive takes you through beautiful savannahs where wildlife runs wild. Watch the giraffe head pop out of the tree or hundreds of wildebeest and zebra running free. Elephants, waterbucks, hart beast, warthogs and lions – fill your hearts (and SD cards) with the sight of a leopard sunning himself on a tree. If you are lucky you will see a hunt – feel yourself in a still of the Lion King… In the evening, as a part of your optional tour visit Maasai village which will truly open your eye about their way of life. Learn how to make fire in the traditional way, watch the women stringing beads into beautiful necklaces and bracelets. Play with the little Maasai children – they will be just as eager to play with you! Overnight in Maasai Mara. Good morning! After a hot breakfast in Maasai Mara, prepare yourself to another amazing experience at Lake Naivasha. Drive through some spectacular scenery towards your destination of the day - however not before getting to enjoy some more African experiences. First, stop at the Equator Point where you can set foot on the northern and southern hemisphere at the same time! From here, proceed to the gorgeous Thomson Falls, a 74m high waterfall with the largest hippo pool. 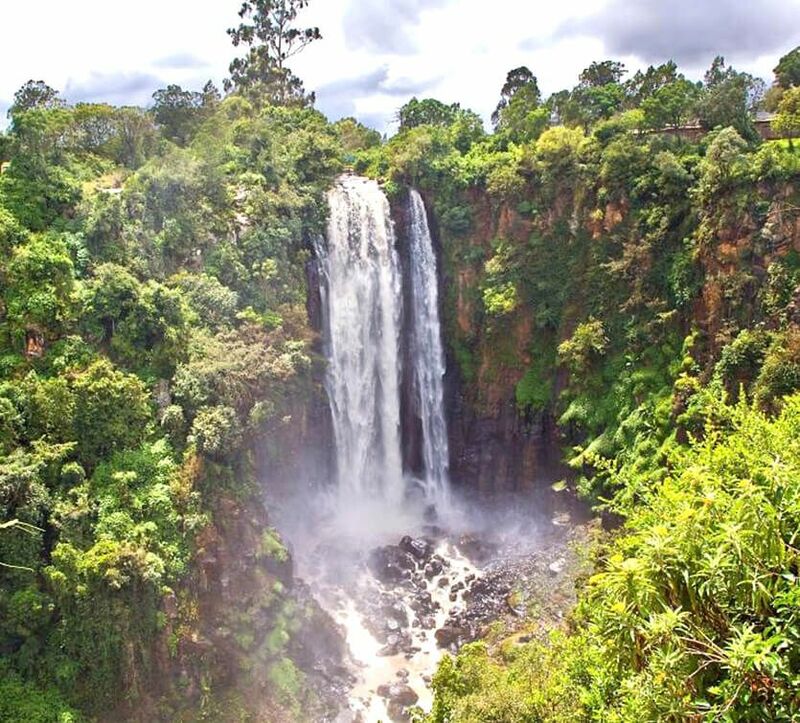 The falls gets its name from Joseph Thomson, a naturalist and geologist from Scotland who discovered it in 1887 when he walked all the way from Mombasa to Lake Victoria. Arrive at Lake Naivasha and Next included in the optional tour combo is the leisurely boat ride of Lake Naivasha. 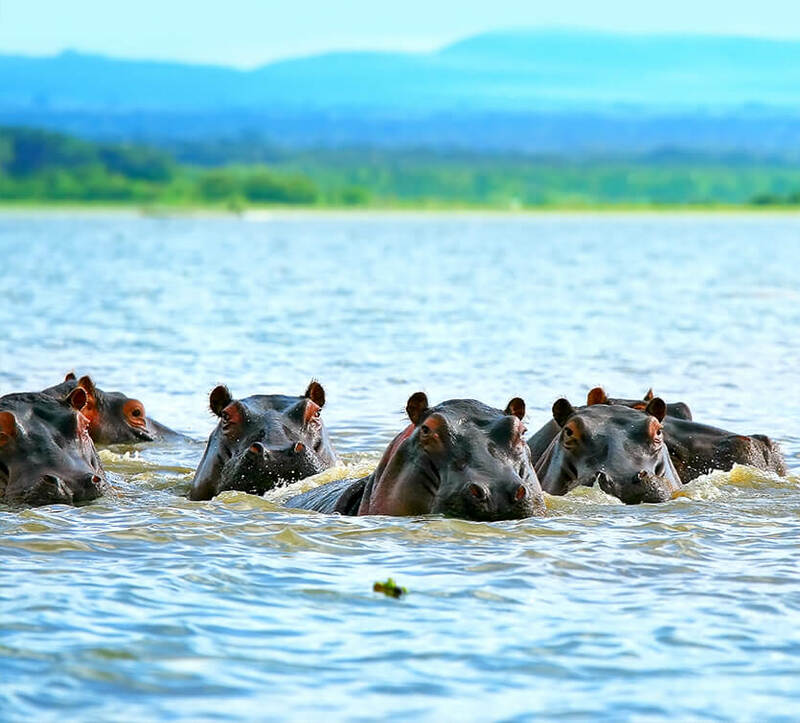 Watch the hippos rise and sink into the cool waters all around you. Overnight in Nyahururu. Greet your morning with hot breakfast at your hotel and prepare for a spectacular ride back to Nairobi airport for your return flight home. Nairobi - City Orientation tour covering main point in Nairobi. 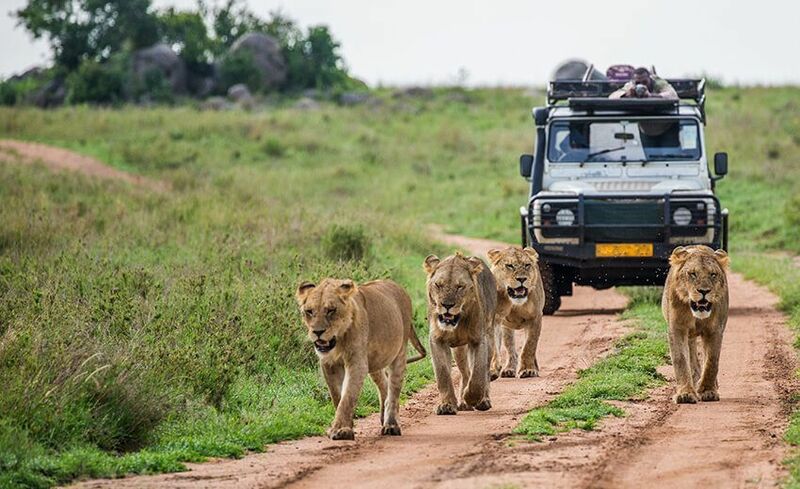 Masai Mara - Great Rift Valley view point , 1 afternoon Game driver & 1 Full day Game Drive , Masai Village ( Optional ) , chance to see the Big five & more ..
Naivasha - Option of lake Naivasha Boat ride. We have just returned from an amazing garden route Tour. A lot of thanks to AFC for making our first trip with them more memorable!. From Start of Booking our trip till we fly all the process (Explaining about the tour, payments, Tour Briefing, etc.) 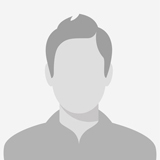 were excellent and convenient with AFC staffs. 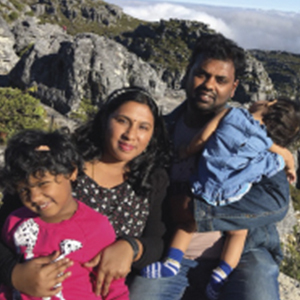 South Africa - a beautiful country to explore; we made many friends during the trip & am sure the rest of the families also had a great time. My family including my kid enjoyed the holidays completely! Tour was well organized and Tour Manager in the first leg of the trip was good, he managed to take us to all places in the itinerary and the Tour manager in the second leg of the trip was more informative, he gave us more details and history about South Africa. Both the Tour Managers were Friendly as well as Professionals! The hotels were centrally located.... Everything was good and perfect, would say it was the vacation of a life time.... A point to remember is the Tour Manager in Cape Town made a good decision by taking us all to Table Mountain straight after we landed in Cape Town as it was a fine day to go to Table Mountain, which luckily we did, as next two days high winds closed the cable car and cloud obscured the view. I would recommend the garden route as I had the holiday of a lifetime and I am sure you will too. Value for money holiday! Certainly, looking forward to more pleasure with AFC Holidays! Thank you to AFC for a wonderful and a safe trip to Kenya, 26th March 2019. Everything was good and we had a great time trip. The driver Anthony was kind, helpful, knowledgeable. All the hotels and the breakfast and food was good. A big thanks to AFC holidays.